I'm introducing something a bit different today; it's been a few weeks in the planning, and today a group of fashion and beauty bloggers, including myself, are launching a new collab series! #BeautiesOnFire will see us putting together a themed post each Thursday, with the first proper themed post being next week. Please vote in the Twitter poll below to help us choose our next theme - and have a look at Elisabeth's post for all the details. Hi! I'm Jess, and I've been blogging for almost five years now (I know! It makes me feel old thinking about it! ), since I got bored in the summer holidays at uni between second and third years and thought, "Maybe I'll start a blog!" The Indigo Hours has undergone some changes along the way (not least its name; until January, it was called Just Jess!) and has settled somewhere in the realms of beauty and lifestyle blogging. When I'm not blogging or at work you'll probably find me either sleeping, reading, or at the gym - I enjoy running, swimming, cycling and having a go at pretty much anything else fitness-related. When it comes to beauty, my must-have product is a good cleanser; taking good care of your skin is so important, and to my mind, it doesn't matter what else you put on it if it isn't properly clean! I'm loving this Una Brennan Cleanser at the moment as it suits my oily skin perfectly. 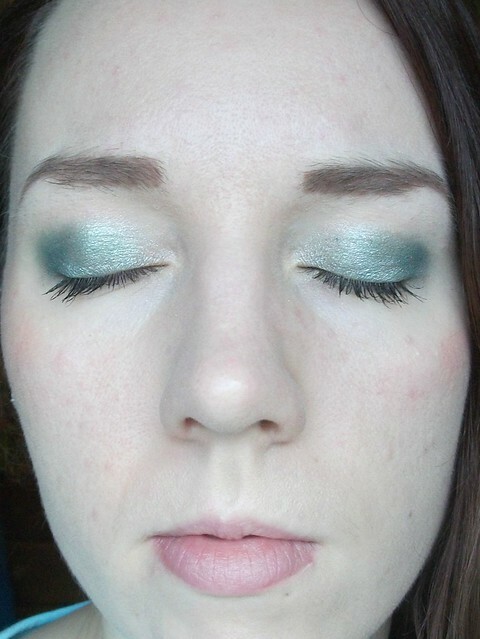 My make-up style falls somewhere between natural and glamourous, I'd say; I tend to dabble with trends but mostly stick to what I know, which generally involves a lot of eye make-up and a more toned-down rest of my face! 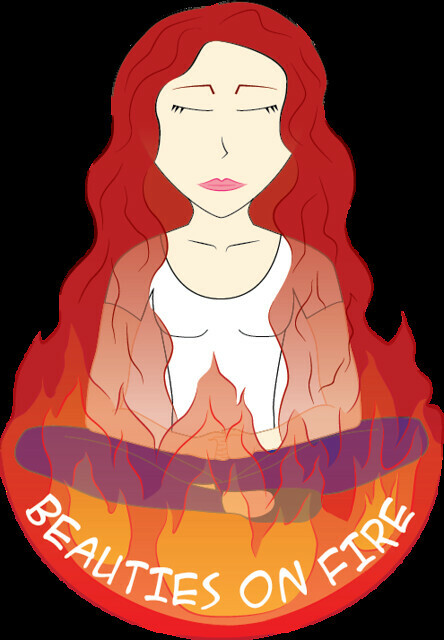 I'm hoping the #BeautiesOnFire collab will help me push my boundaries a little more and try some new things. Have you ever taken part in a blogging collab? Is there anything in particular you'd like to see us posting as part of #BeautiesOnFire? We'd love to hear any suggestions for themes or directions you'd like to see this go in! I am so so so so SOOO happy you joined the collab girl! I am such a fan of your blog and to have you join is just so awesome!! We can all learn so much from you! 5 years of blogging is just incredible and I can't wait hear all your advice. You're so amazing and I can't wait to see where this collab goes! I am so excited!!! Love the collab idea - and having a great cleanser is totally a must! That is fab and hope it goes so well for you and new adventures. I've never taken part in a bloggers collab before, would be fun to connect with some gaming bloggers though. Perhaps you could each select your favourite foundations for your skin types? Oh good luck with the collab - I'll look forward to hearing more! What a great idea! I've never been part of a bloggers colab before so I don't have any particular requests - I'm happy just to come along for the ride! I've collaborated on food projects a few times. It works out beautifully, and I know yours will be great too! I love collabs; they build such a nice wee social circle! Good luck! This collab sounds amazing. Never heard of it but looking forward to your posts. As if you have been blogging for five years, that’s incredible! How did you find the whole process of the name change, were it a bit of a pain? 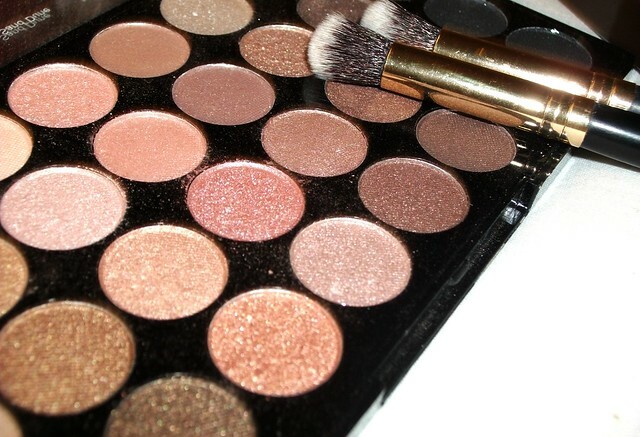 LOVE the eye shadow in the above picture, it’s such a pretty colour!! Talking of pretty, this blog is just too cute!